You will find everything ready to download, print,and use with your children in this pack. Just print,laminate, and cut out the word/picture cards and hang them around your classroom. 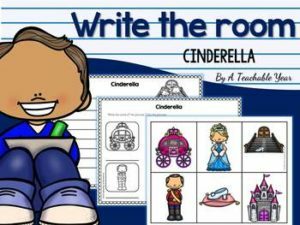 Invite your children to put the recording sheet on a clipboard and walk around the room, finding all the cards and writing the words next to the picture. They can also write wonderful sentences using the new words. ♥Don’t forget to follow me so you can be updated with newbies and freebies!